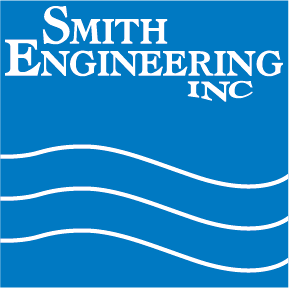 Smith Engineering installs three 150 gpm RO Systems for boiler feed water. Smith Engineering recently completed installation of 3-150 gpm RO Systems for boiler feed water. The project included cross connection and integrated control function, to a single, high capacity storage tank. A significant array of data output to the plant Maintenance System was also provided. The entire system was built and tested at our Chaska, MN manufacturing facility. Our tech team supported the plant installation, provided start-up assistance and conducted operator qualification training.